Turn heads in the Shiny Memories Top! 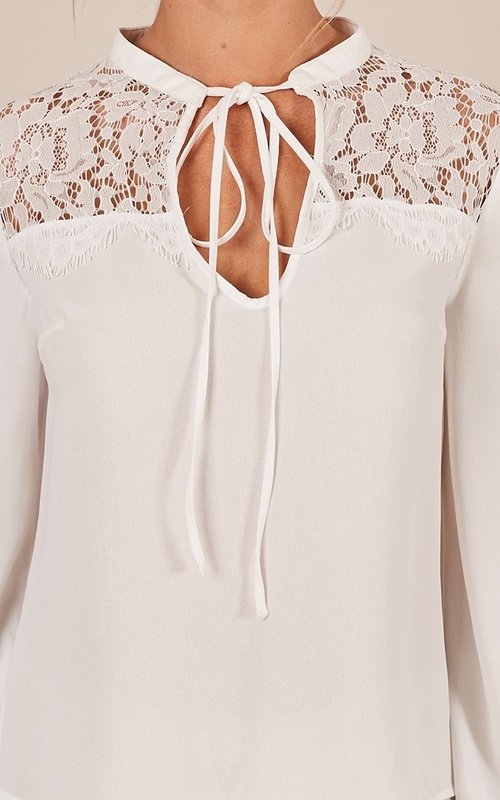 This shell top features gorgeous lace detailing and a front tie up closure for easy wear. 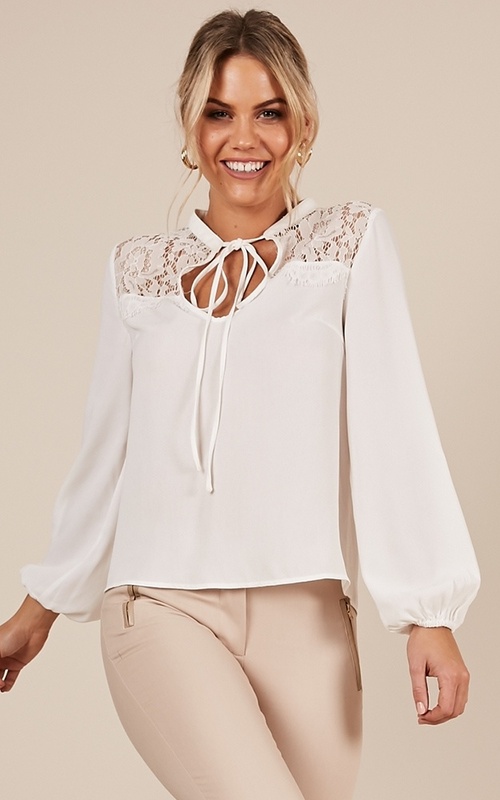 Prepare to look amazing in this top.